Many individuals get insurance policies for themselves and family members because we all accept the truth that life is full of uncertainties, and death is inevitable for all individuals, at any age. So, if a person has taken an insurance policy for the financial stability of his / her family members but he has not arranged to give written instructions as to how insurance claim should be distributed within the family, in such a situation how can you expect proper or smooth distribution of insurance claim after you leave them without informing about your wishes? Hence, be it small or big properties a Will is must for all ages. Even for a single Insurance policy a Will is required to know your wishes – who should get what from your assets, wealth, properties. If your Will is available to your family, they shall have very clear instructions to obey your wishes with all respect, no confusions / hassles or any disputes within the family. All NRIs should have a separate Will made, according to the Indian laws for their all properties in India. It is only a Myth in many people’s minds - that if Nominations or Joint Accounts are made for various properties like flat, bank accounts, shares, lockers etc. 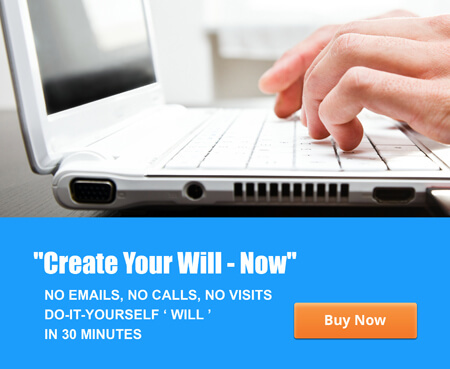 it is not necessary to make a Will. However, all must know that as per law it is a misconception that nominee or joint holder automatically becomes a legal heir. A Nominee / Joint Holder can only be a Trustee of your properties / your joint holding share and it is duty of Nominee / Joint Holder to distribute your share in properties to your legal heirs as per your WILL or succession laws. However, physical shares hold in companies with nominee is an exception as per current law; hence nominee of physical shares in a company becomes a legal heir. Through a Will, one can spell out his / her feelings, wishes as well as guidance or tips in addition to distribution of properties which can help your family to take actions in future when you are not with them. 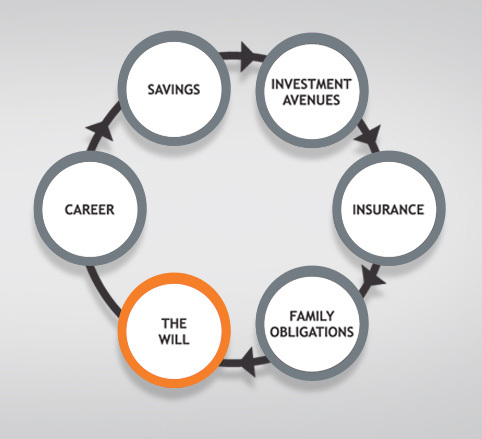 Many individuals make a Will as a part of Estate Planning or Tax Planning to avoid heavy tax burden. If there is No-Will, all properties will be distributed as per succession law applicable to you as per the religion you follow like Hindu Succession Law etc – and not as per your wishes. As per Hindu Succession Law – if a person dies without a Will – his properties are distributed equally to living Mother, Wife, Sons and / or Daughters as Class 1 heirs and if no legal heir is available in Class 1, then the properties goes to Class 2 heirs equally viz. Brothers, Sisters etc. Not making a Will may create undue disputes within the family due to confusions about your wishes, their understanding about succession laws and sometimes these disputes end in a long-drawn legal litigations in court of law / media. We have seen many such cases in India as well as all over the World. A Will made by a Parsi or Christian before getting married are to be treated as cancelled / revoked on marriage. In Muslims, a Will is allowed only upto 1/3rd of total owned properties and the rest is distributed equally to the family as per religious Islamic laws like Sharia. There are different laws for Shia, Sunni and other caste in Muslims religion. 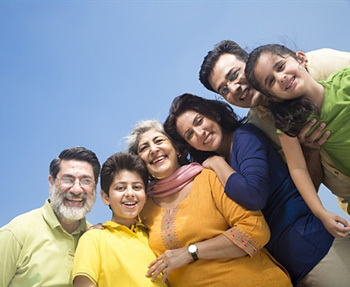 A Will made by Muslims require a detailed understanding about applicable religious laws and family of the person.